Sportaid offers you a great opportunity to get back to your passion of driving by offering the support of Mobility Driving Aids. 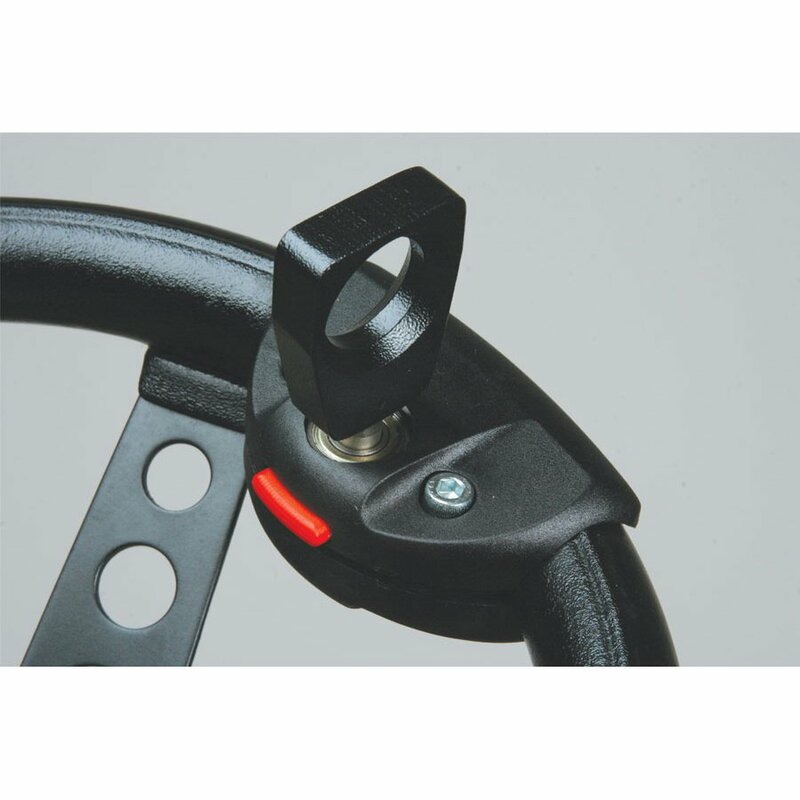 We are a top provider of Hand Controls and Spinner Knobs that help people with disabilities drive independently. It is our goal to provide safe and reliable products and assure convenience to drivers and let them reach their destinations freely and safely. 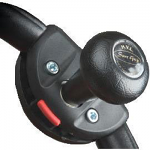 Our diverse collection of various aids from international manufacturers includes Hand Controls, Spinner Knobs, Park Brake Extensions, Grip Pedal Extenders, and more. 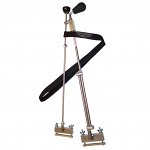 Save as much as 35% on Mobility Driving Aids at Sportaid today! 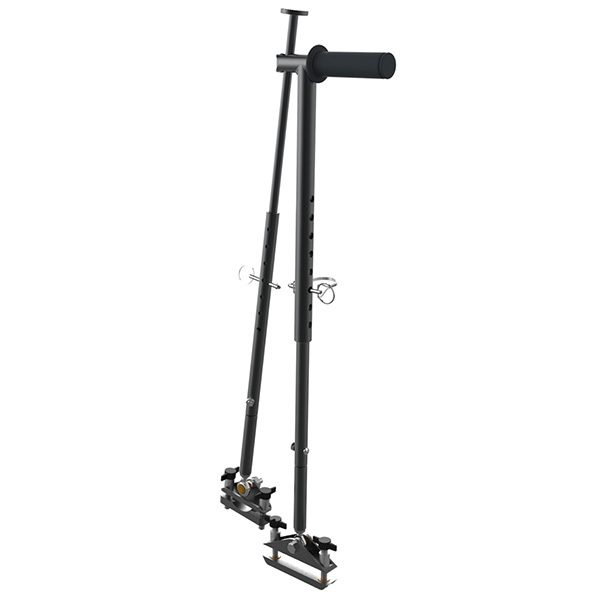 Find the Right Mobility Driving Aid for you! 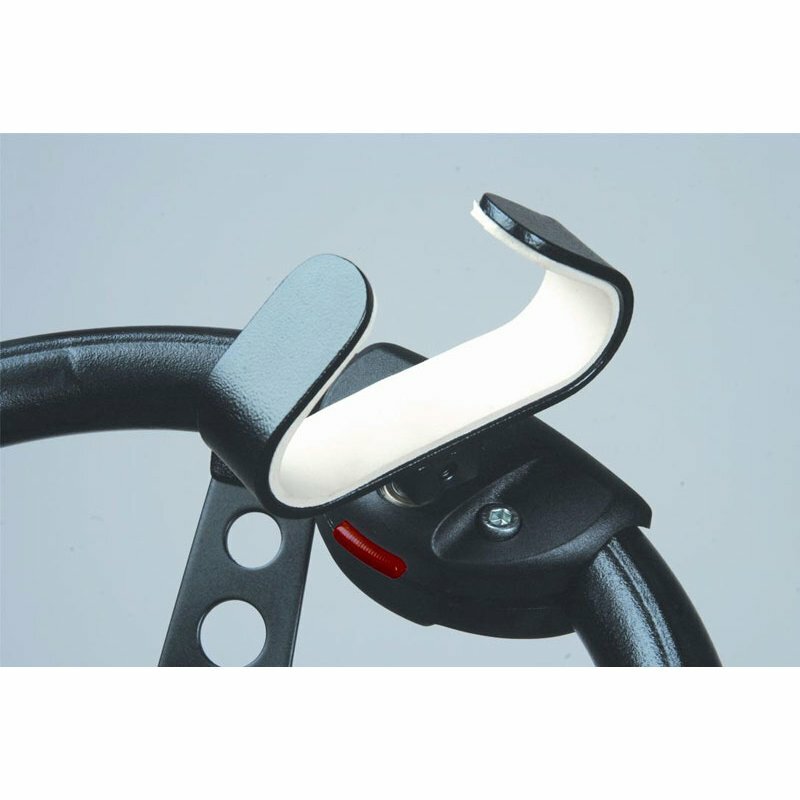 Choose from our collection of Mobility Driving Aids and enjoy your driving experience! With our selection of the best driving aids available from international brands like Colours, Sure-Grip, Z4, you can drive yourself anywhere, anytime! Select from top manufacturers and save big with Sportaid.com's everyday low prices! 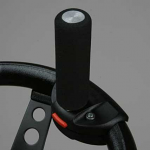 Hand Controls: - Now you need not rely on the local travel agents. Choose from Sportaid’s wide array of Hand Control Devices depending on your individual needs and enjoy your freedom to drive yourself to your destination. Our experienced team will guide you on selecting the right kind of equipment to opt for. 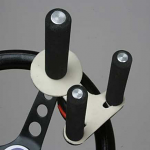 Spinner Knobs: - Sportaid’s Spinner Knobs are a secure way to drive freely. 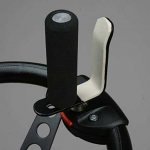 Sportaid has various kinds of knobs from various top manufacturers. These devices make you a winner and allow you to reach your own personal ‘finish line’! Our expert team will guide you on choosing the right spinner knobs for your specific needs. 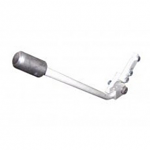 Park Brake Extensions: - Sportaid offers Park brake extensions to assure convenience while parking your vehicle. These easy to easy-to-install brake extensions let you feel every bit of your freedom while driving. You can park your vehicle without relying on anybody’s assistance. We will help you in choosing the right kind of extensions for that added comfort while driving. Whether you are a new customer or someone who has been with us for a while, we guarantee satisfaction. After over 25 years in the business helping people find the required Mobility Driving Aids at the lowest prices we continue to lead the industry! Our customer service staff has over 50 years of experience, plus over 90 years of combined wheelchair use experience. We look forward to working with you!